These pair of replacement actuators, for the Porsche 993 turbo, utilise the latest design to irradicate the failures often associated with the original actuators and are supplied complete with brackets ready to install. 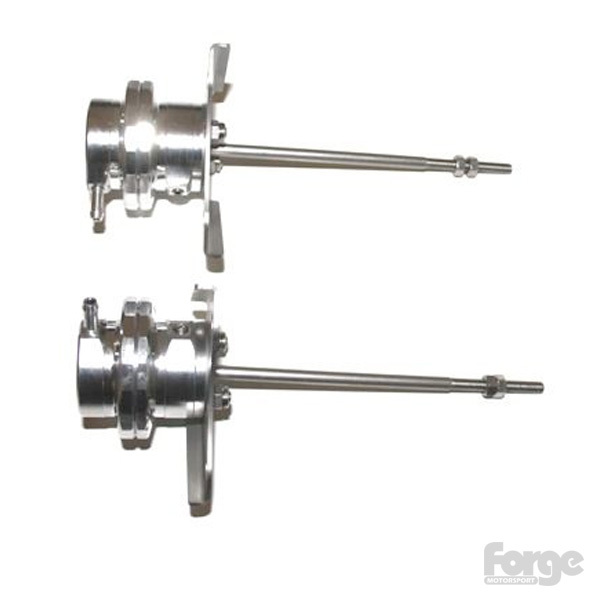 This product is assembled with springs suitable for at or slightly above factory boost levels. Additional springs are required for tuning to custom boost levels. Please contact us for advice on your application.